I met Susan on “day 1” of my weight loss journey. Actually, I had met her a few weeks before, but in the context of helping me with the school issues for my son. She asked me “what can I help YOU with so that you are in a better frame of mind to help your child?” I just blurted out “I want to lose 35 pounds by the end of the year.” The rest is history. Susan lost 20 pounds before she became a Certified Health Coach, and her husband lost 35. 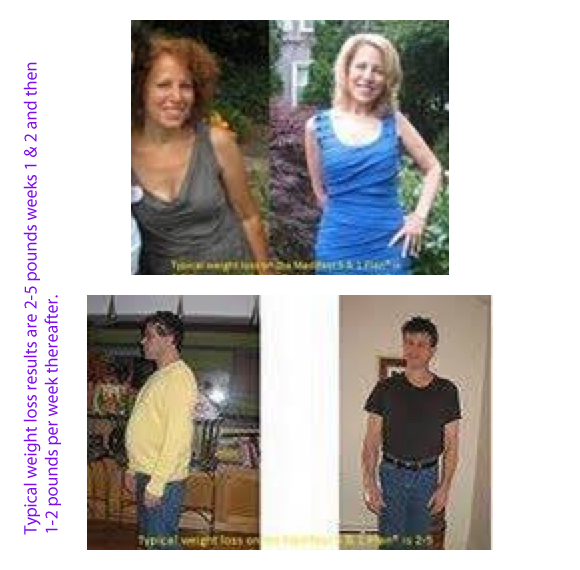 Now they work together full time as health coaches, helping others reach their health goals. Enter your email address (and phone number if you’d like for me to call you) in the box to the right and I’ll send you more information!